Your goal - Build your small business. Our goal - Provide tips, resources and education to help you get there. 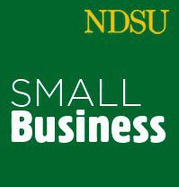 Together - Growing the North Dakota small-business economy. Check out our highlighted articles + the "What's New" section and blogs. And follow us on social media. 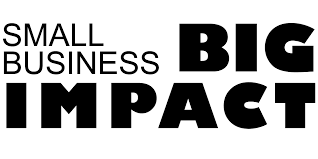 Helping you start, grow and build your small business. We provide educational materials, resources and programs. Small businesses are the driver of our economy. Small businesses have a big advantage, they know their customers and can meet specific demands and fill a unique need. As a business owner, you can build that "can-do" reputation by making and keeping promises. How often though do you consider the promises you make as compared to what you can deliver? These are the questions this article considers and offers some tips. Read more here. Social media is growing in its importance as a marketing tool. Facebook is the biggest social media platform available. But using social media, and Facebook, specifically, is much more than "build it and they will come. Facebook contests are proving to be a great way to not only get people to your posts but to get them engaged. Connie Hancock and Jenny Nixon, educators with the University of Nebraska Extension, show how you could use it in your business today. You hear a lot about the oncoming wave of millennials. This generation is now entering the workforce and brings with it substantial marketing power. They also are showing themselves to be influencing trends and behaviors. 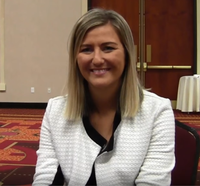 Megan Myrdal looks at this generation and offers tips on how to tap into this market. Her focus was on food products but her message rings true for any good or service. So grab a cup of coffee and watch her video. Where Will Tech Take Your Small Business? You can run but you can't hide from technology. Actually if you are running, might I suggest that you run towards technology. Embrace it as it can truly be your friend. 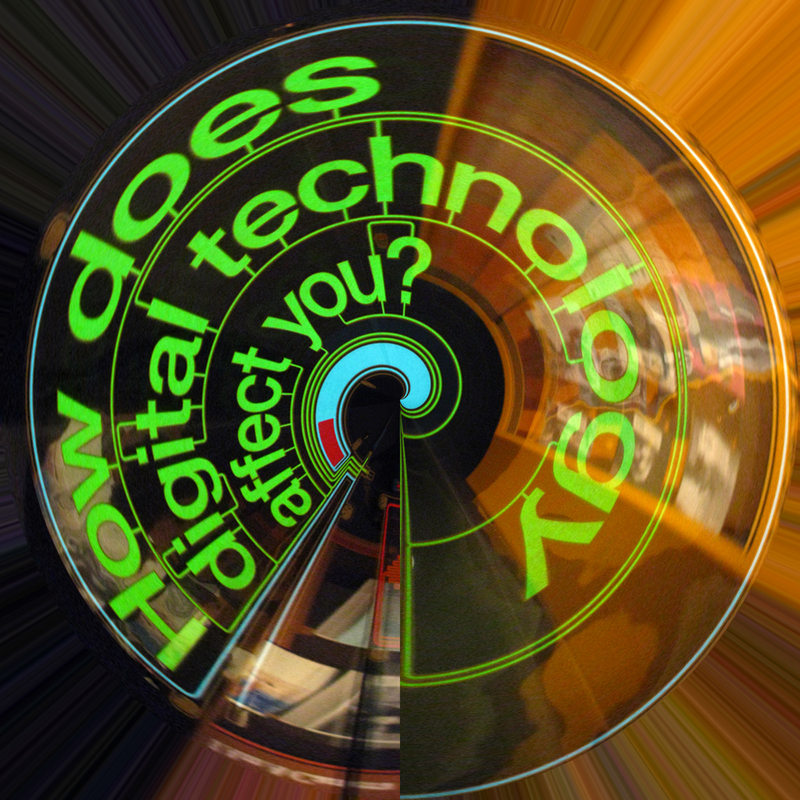 Technology can be a boon for all aspects of your business. It can make supply management much easier; it can help you connect with your clients and develop a database of who they are and what they buy; and it can be a crucial part of your marketing effort. In today's world, people are probably already searching for and talking about your business. Can they find you? And what are they saying? Read more. You are ready to open your doors. You can't hardly wait for the first customer. Who will it be? How much will they buy? And what will they say about your business? Whoa!! Wait a minute. Maybe you don't want your first customer to be a random person. Maybe you want your first customer to be your toughest critic. Someone who will go through your business with a fine-tooth comb and tell you everything that doesn't meet your standards. Before opening the door, make sure you are ready. Read more here.